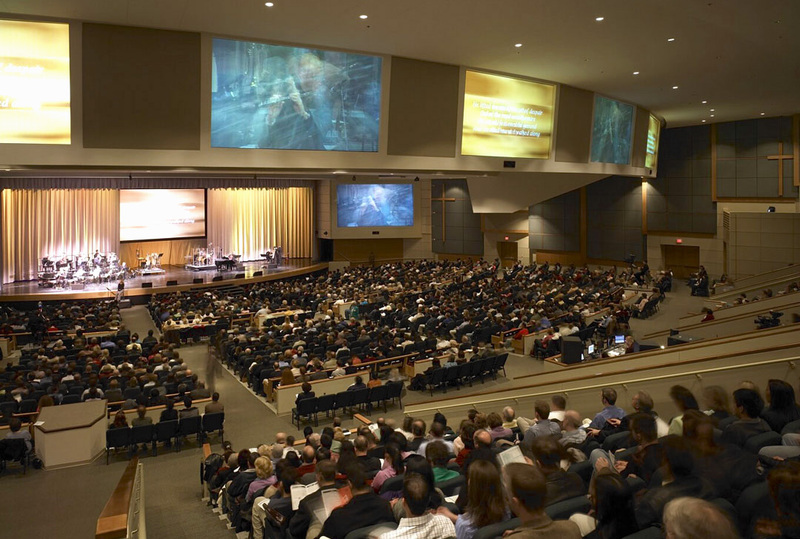 McLean Bible Church (MBC) is an outreach oriented, evangelical Christian megachurch that has had an expanding contemporary ministry in the Washington D.C.area for over 30 years. To facilitate the church's rapid growth in 1998, the church purchased a 52 acre sites with a 232,000 sq. foot facility from the National Wildlife Federation in Vienna, Virginia. Their plan was to remodel a portion of the existing building to satisfy the congregation's immediate space needs while beginning the design of a new worship auditorium. Sound Investment Enterprises (SIE) was hired as their technical adviser to oversee the design and installation of the audio, lighting, and video systems for the building's phase 1 remodeling. 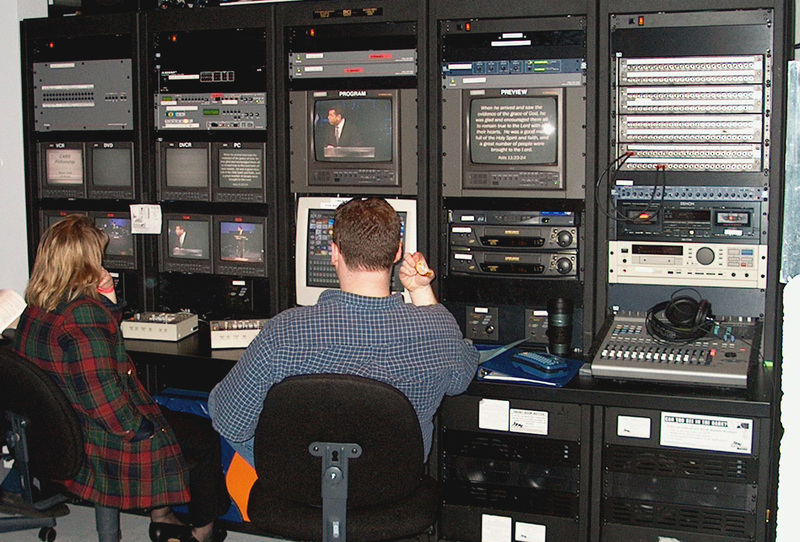 This extensive remodeling process created a 1,200 seat auditorium, a video production control room, and various multipurpose meeting rooms, classrooms, and administrative offices. 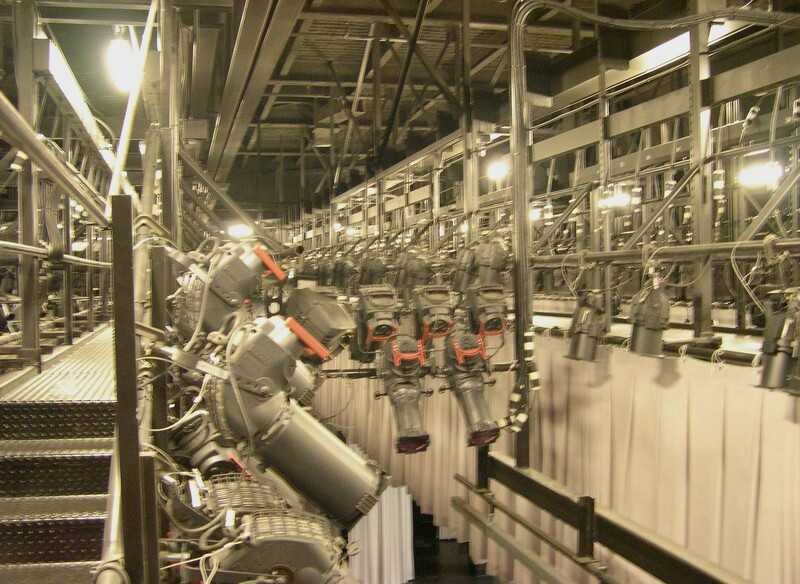 During the remodeling, the SIE design team worked closely with the architect and their engineers to optimize the auditorium's acoustics, control noise from the HVAC system, and fine tune the plans for circulation, storage, and production systems within the backstage and technical production areas. SIE also collaborated with the church's production and worship staff to master plan the phase 1 and 2 technical systems for the entire facility. A Technical Systems Master Plan was developed which identified the appropriate infrastructure components for the electrical, mechanical, and structural systems which were integrated into the phase 1 construction documents. 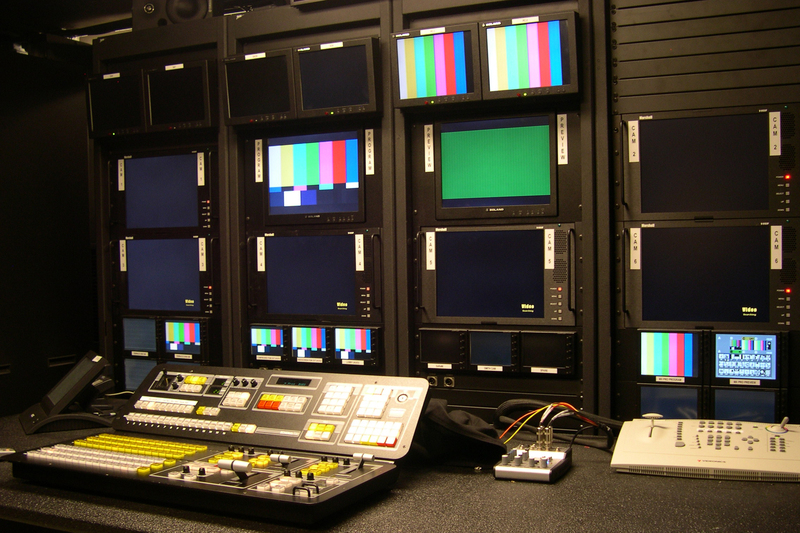 SIE designed the sound, lighting, and media presentation systems and prepared all of the documentation for the church to get bids from local A/V installers. We also provided the technical coordination of the A/V systems installation during the construction and completed the final sign-off inspections once the installations were completed. 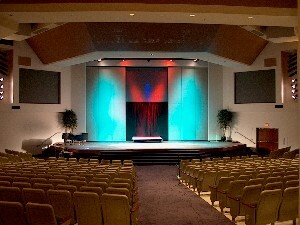 McLean Bible Church has a long history of producing major events with technical excellence. 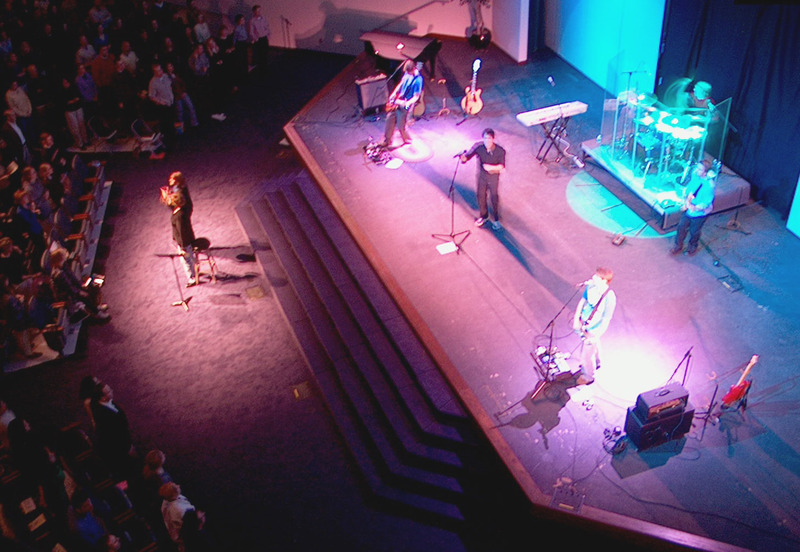 Continuing this tradition became the design mandate during the final construction phase when a 2,400 seat worship center, several large event meeting rooms, a gymnasium, a choir-orchestra-dance rehearsal suite, recording studio, and video production and editing control rooms were built. SIE worked with the architectural design team to create an acoustically sophisticated worship auditorium that could function as a major performing arts and concert venue. 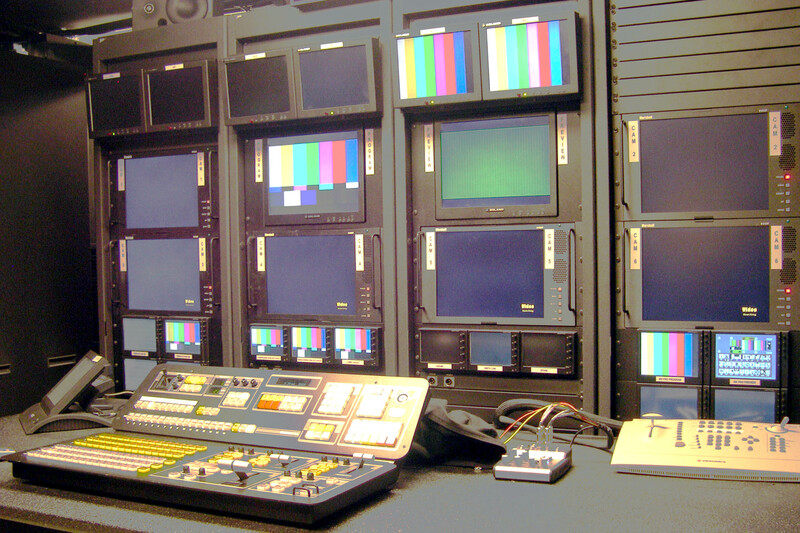 Our collaboration with MBC's creative arts and production staff resulted in an extensive infrastructure design plan that would allow the audio, theatrical lighting, and video presentation systems to support any event conceived by their ministry team. By example, the 90' wide by 70' deep stage incorporate multiple curtain positions that give the stage multiple "looks". In addition the curtains create space for up to three 24' wide rear projection screens that can be position across the stage.